Repairs MDF files from any of the corruption like scenarios such as virus attacks, Trojan infection, abrupt system shutdown, etc. Our MDF data recovery is an external utility that repairs all the components easily such as triggers, tables, views, rules, defaults, stored procedures, and user defined data types etc. Entrepreneurs globally put their trust on the functions of this application for executing SQL Server database repair program. 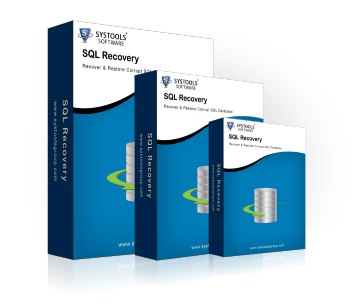 Though SQL restore program is not difficult to conduct but if you face any issue and wanted to acknowledge something or the other about tool then, our support executives are there to help you. 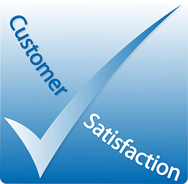 You will find support our online support availability 24X7. 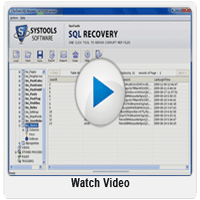 If you wanted to watch the functioning of the tool and the way SQL data repair procedure is followed, then download our tool in freeware demonstration run. This edition shows you the process to repair MS SQL database and provides preview of recovered MDF files. Demo limits you from saving the repaired database but full version won't as it is viable for the requirement. The fully operable version is safe method which saves the entire recovered MDF files at the safe location. You can open and work with healthy MDF files according to your wish. 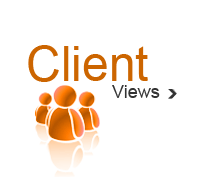 Repair and restore corrupted SQL Server database like tables, views, functions, stored procedures, rules and records.